Only an independent working class position can defeat the right. "As the debate on the EU referendum intensifies, so do the possibilities for a split in the Conservative Party." 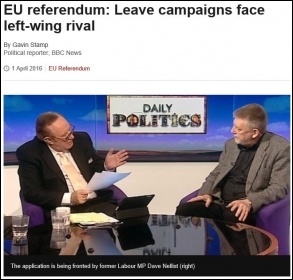 In recent years, UKIP has emerged as a threat to a number of Tory but also Labour seats. 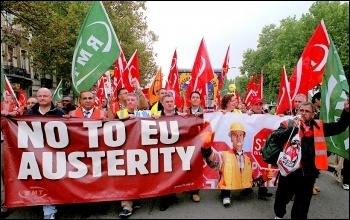 Its Tory-oriented anti-immigration, anti-EU rhetoric has been adapted to a right-wing populism aimed at winning voters fed up with the political establishment.